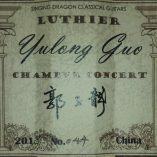 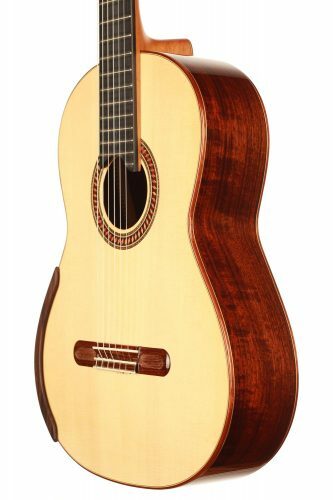 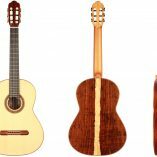 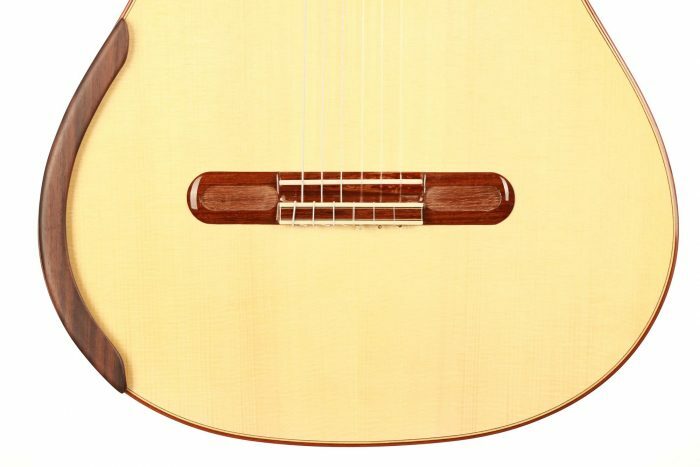 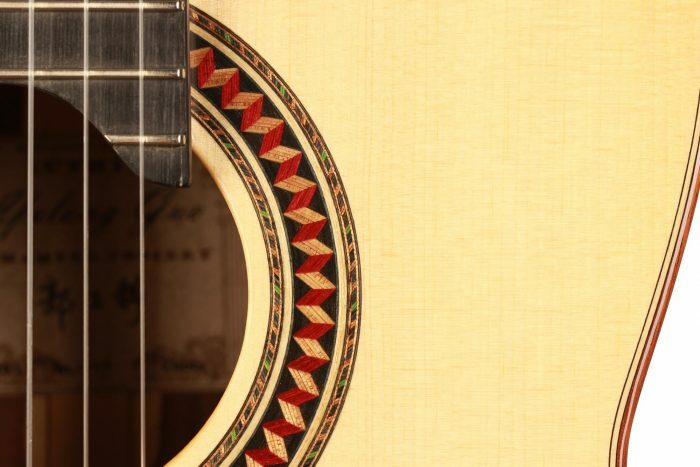 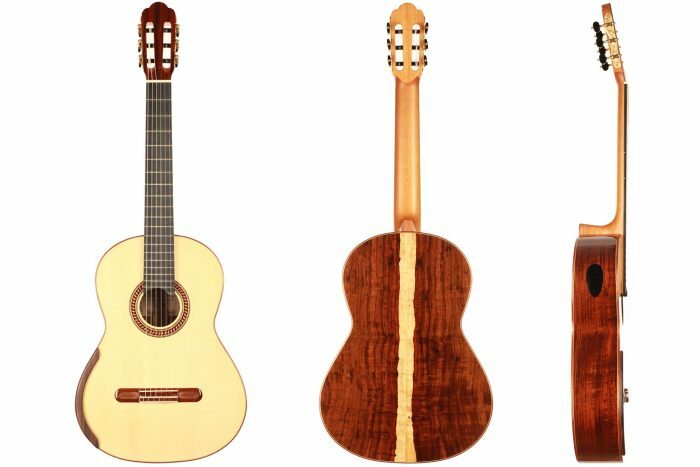 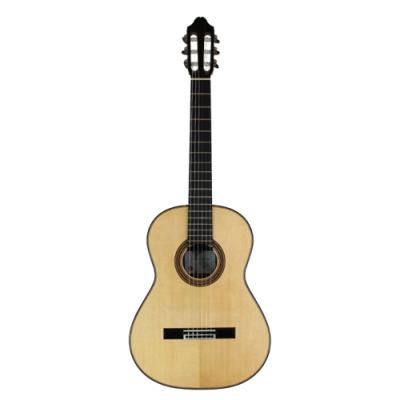 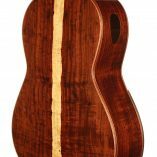 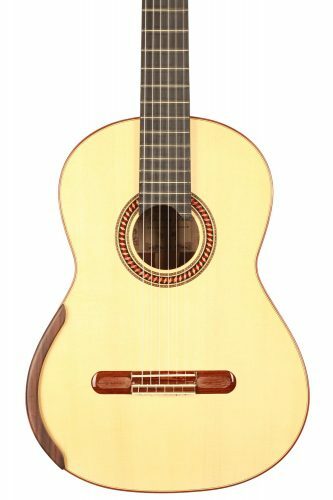 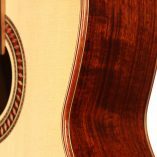 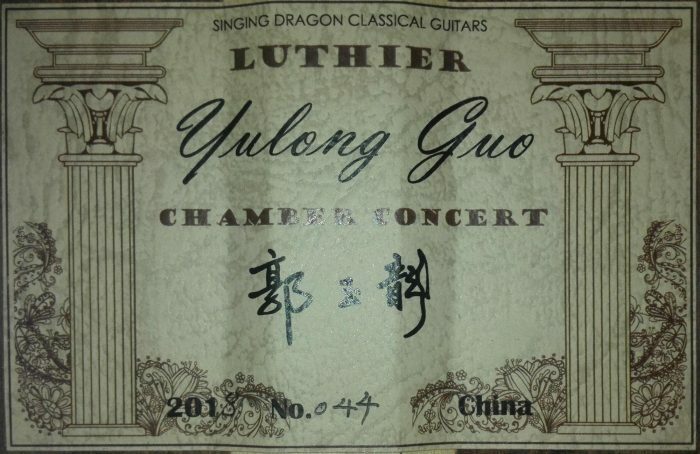 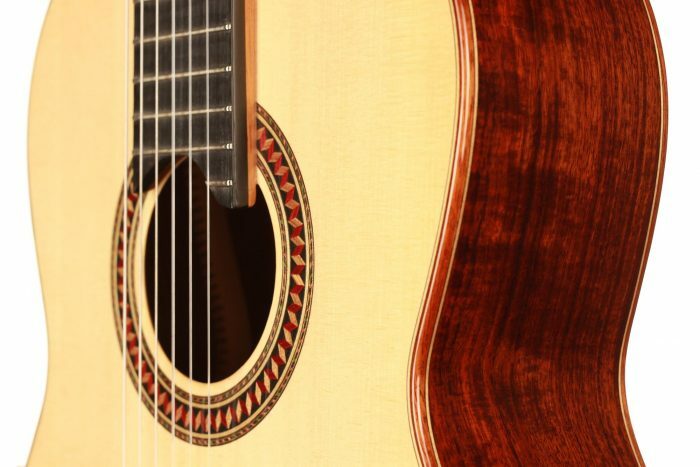 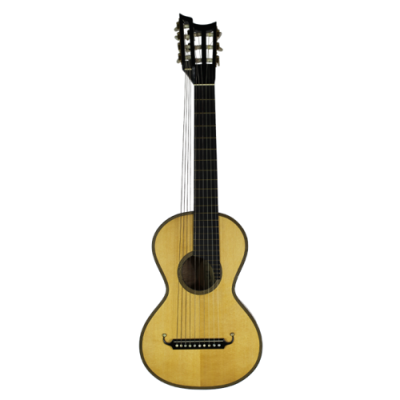 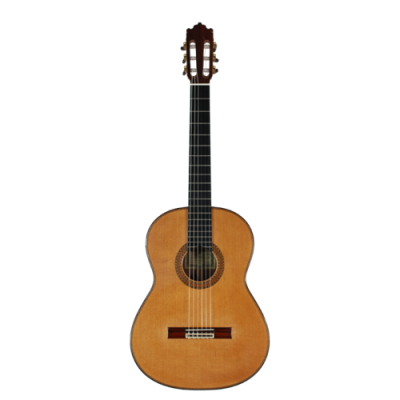 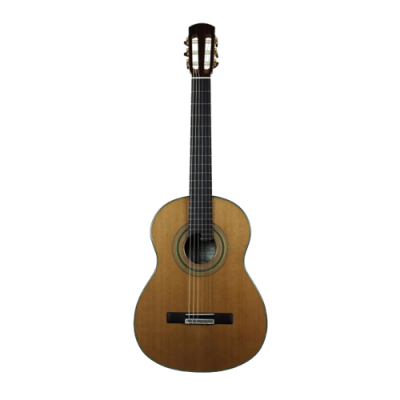 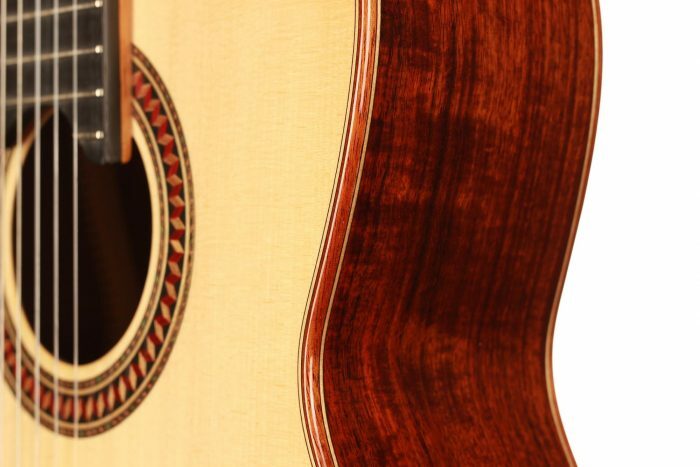 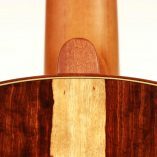 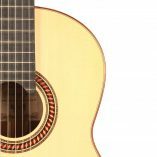 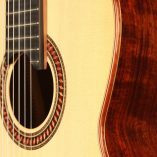 For this Chamber Concert model, the latest classical guitar technology was used: double-top with two ultra-thin layers of high-quality sound woods on either side of a layer of Nomex to give the strength needed for the durability of the top. 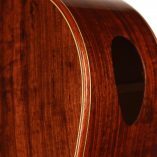 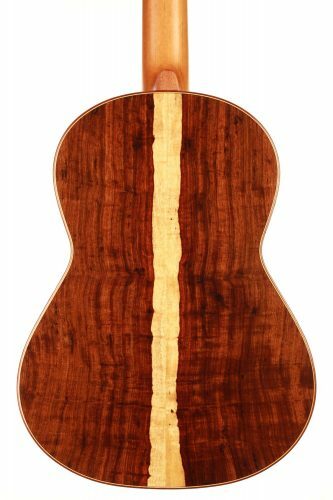 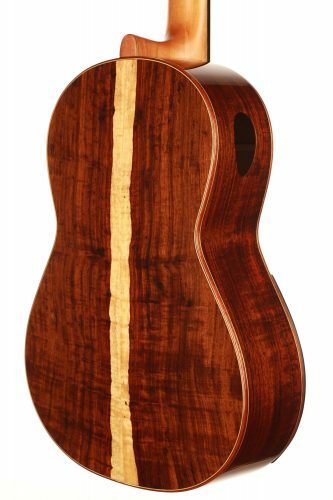 Back and sides are made of Santos Rosewood. 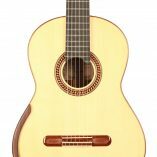 The guitar has an amazing sound projection and volume, making it ideal for concert performances. 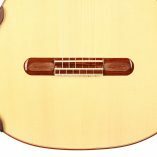 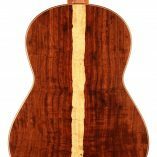 The upper bout of the body is sloped to give a ‘raised fingerboard’ in the style of Humphrey guitars. 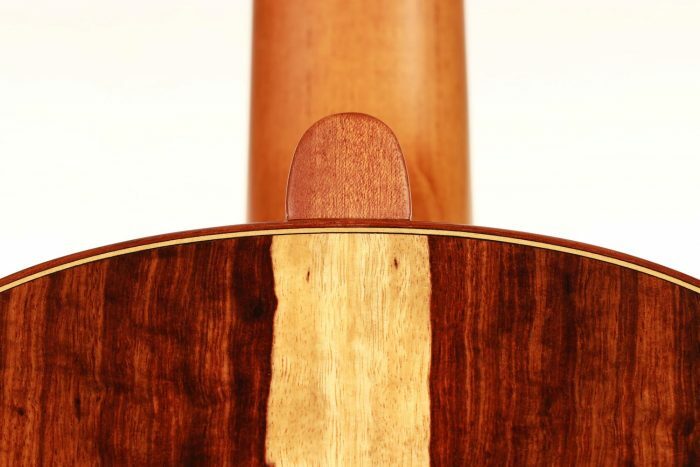 The ebony fingerboard is 52 mm in width at the nut and 62 mm at the 12th fret. 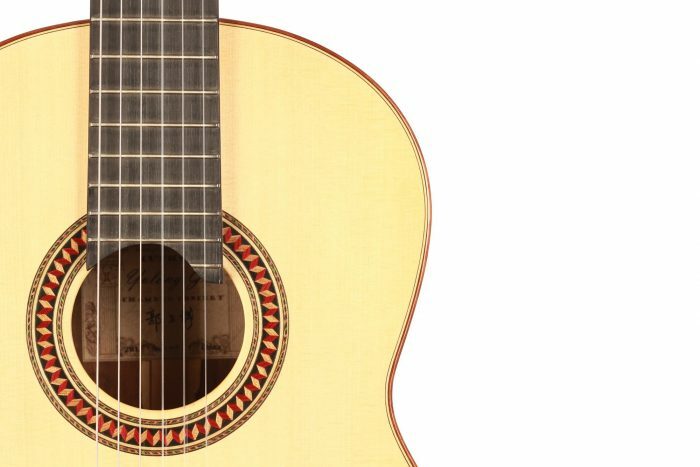 The fingerboard also extends to the 20th fret for the treble strings. 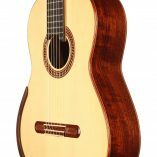 An armrest, ultra-smooth frets and a low string action make the Chamber Concert exceptionally easy and comfortable to play. 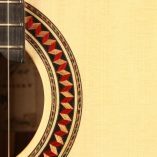 This guitar is CITES-free! 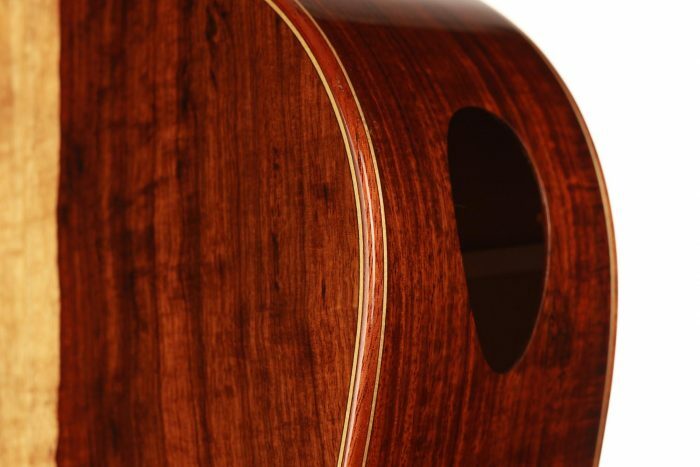 The original hard-shell case is included.